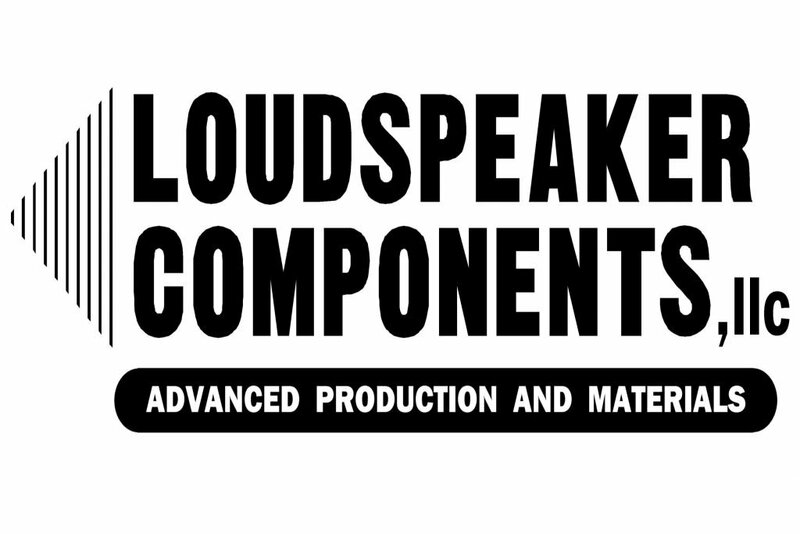 Loudspeaker Components, LLC “ Loudspeaker Components” is pleased to announce the purchase of C.P. Moyen Company “C.P. Moyen” assets prior to the retirement of CP Moyen long-time owners. C.P. Moyen will cease chemical manufacturing operations in Skokie, Illinois, USA on October 1, 2018. Manufacturing operations will resume at Loudspeaker Components’ facility in Lancaster, Wisconsin, USA on or about November 1, 2018.